Mojet Limo has supplied luxury transport in the Charleston, SC area for many years. We enjoy customizing each service in line with the requests of our clientele and being a portion of the achievement of any particular occasion. Our entire staff strives to provide the highest level of customer care and can fulfill any business or individual transportation need. Through our strong commitment to consistently surpassing our clients’ expectations, Mojet Limo is now among the finest limousine services available in Charleston with many loyal and satisfied customers. Mojet Limo has evolved through the years into a comprehensive limousine service that offers everything from the standard airport shuttle, to managing the transportation requirements for large corporate groups and a variety of special events. 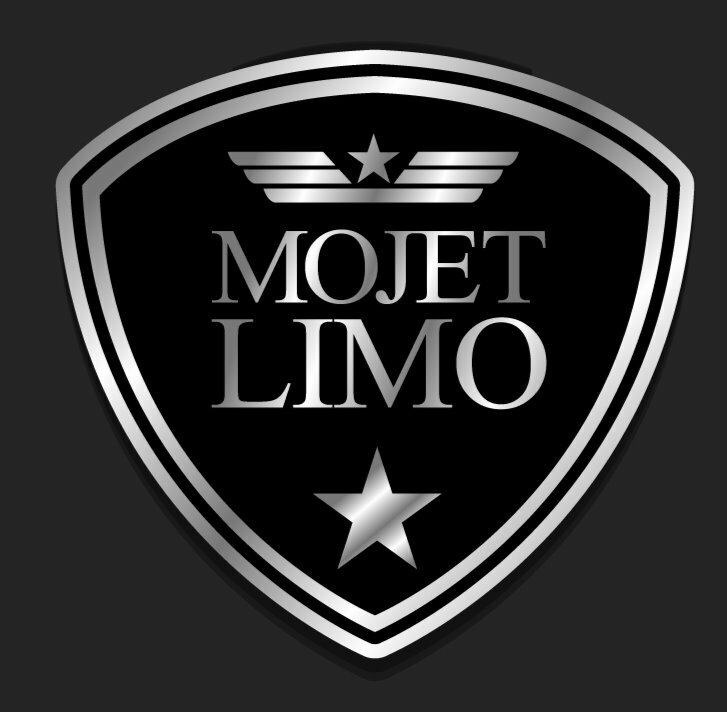 Mojet Limo has evolved throughout the years into an extensive car service which offers everything from the standard airport shuttle, private airport wingside pick-up on the tarmac, to managing the transportation requirements for large corporate groups and many different unique events. In addition, we offer accessible transport for individuals with specialized needs in Charleston. We provide an impressive fleet that includes SUVs, 14 Passenger Vans, and luxury sedans which are impeccably maintained. Our business loyalty rates and rates are competitively priced and designed to meet the requirements of customers visiting and residing in the Charleston region. Mojet Limo chauffeurs are carefully screened and receive special instruction in customer etiquette; as well as rigorous training on our high standards for safety. We use the most experienced and competent professionals that know their obligation to provide over a mere transportation support, but also help in adding an additional touch of class which makes every occasion special.